The First Lady of the United States, while not an elected official, plays an important role in the United States government. The First Lady of the United States, while not an elected official, plays an important role in the United States government. 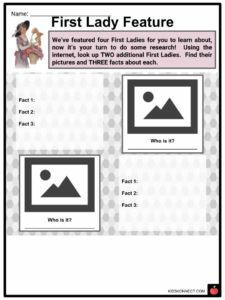 Since the early 20th century, First Ladies have championed for social and political change in the United States, launching various initiatives that have led to major reform in education, environmental law, women’s rights, healthcare, and the arts appreciation. 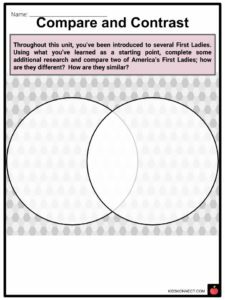 See the fact file below for more information on the First Lady of the United States or alternatively, you can download our 21-page First Lady of the United States worksheet pack to utilise within the classroom or home environment. 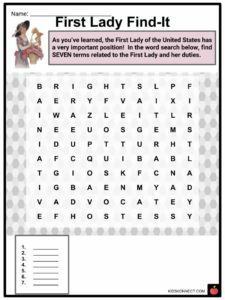 The First Lady of the United States is often referred to as the FLOTUS. Despite having no official job description, the First Lady has her own office in the White House, called the Office of the First Lady, where she is able to complete her work towards charitable causes. Here, she manages between 15-30 of her own employees! The First Lady of the United States’ primary job is to plan and attend all White House functions (sometimes even in place of her husband). She is a hostess and, in her husband’s absence, a representative of the country. Despite holding an important role, both socially and politically, in the White House, the First Lady receives no payment for her activities in the four years that her husband is in office. 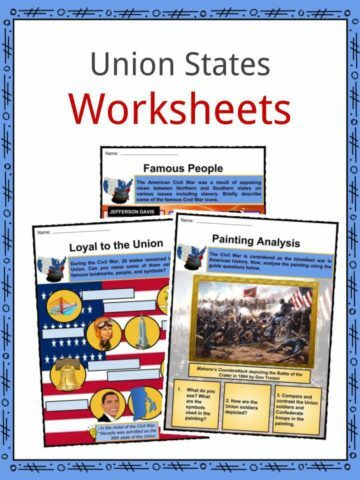 The role of the First Lady has changed a lot since Martha Washington first took the role! Each First Lady chooses her own political and/or social platform to advocate for during her husband’s presidency. Recent initiatives have included funding literacy programs, promoting anti-bullying campaigns, and combating the childhood obesity epidemic. What: Campaigned for the beautification of federally maintained property, such as the American highway system. She championed the 1965 Highway Beautification Act, also known as “Lady Bird’s Bill”. 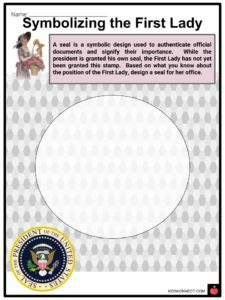 While the Office of the First Lady is typically held by a president’s wife, this position can also be filled by a daughter or friend to the President. The role of the First Lady is revered by the public, so many people enjoy learning about their lives and accomplishments. Many first ladies have published memoirs or autobiographies detailing their lives both in and out of the White House. Their books are usually best-sellers and oftentimes are more popular than those of their husbands. 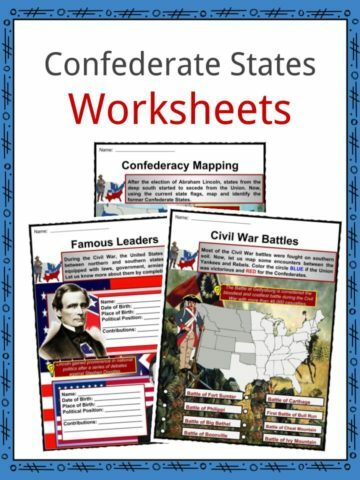 What: Spearheaded the Let’s Move! campaign to combat childhood obesity rates in America which led to the foundation of the Taskforce on Childhood Obesity. What: Campaigned for increased instruction in literacy and founded the Barbara Bush Foundation for Family Literacy in 1989. Publicly advocated for homeless and elderly people in her eight years as First Lady. The First Lady helps reinvent the White House when her husband takes office, hiring an interior designer to change the decor to suit their family for the next 4-8 years. She is also responsible for decorating the White House for the holidays, including selecting and decorating their many Christmas trees. Many of the First Ladies have donated dresses and other garments of clothing to the Smithsonian National Museum of American History. At the museum, these garments are preserved and displayed with historical context and notes on their accomplishments. 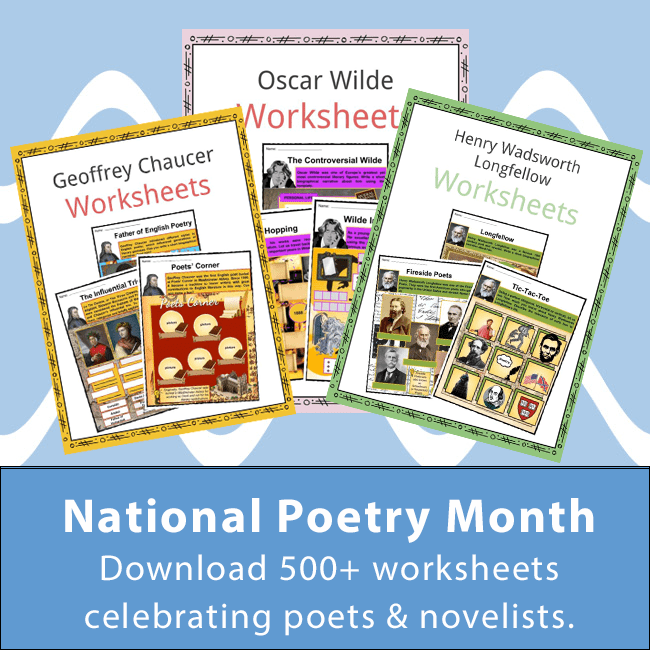 What: Eleanor changed the role of First Lady by actively engaging with the American public through a newspaper column that was published every day. Additionally, she was politically involved and made great change during her twelve years in the office – she formed the National Youth Administration to provide education and jobs to young Americans during the Great Depression and co-chaired the Office of Civilian Defense to boost morale during World War II. 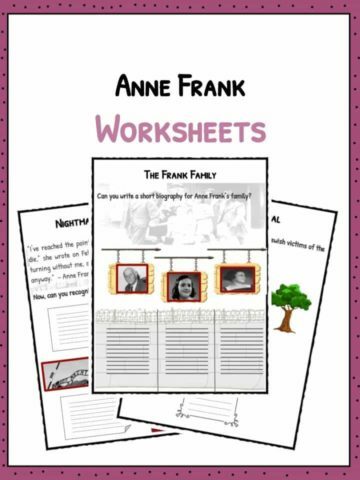 She was an outspoken advocate for the Civil Rights Movement and the Women’s Rights Movement. Later, she would be nicknamed “First Lady of the World” by Harry Truman for her humanitarian efforts. This is a fantastic bundle which includes everything you need to know about First Lady of the United States across 21 in-depth pages. 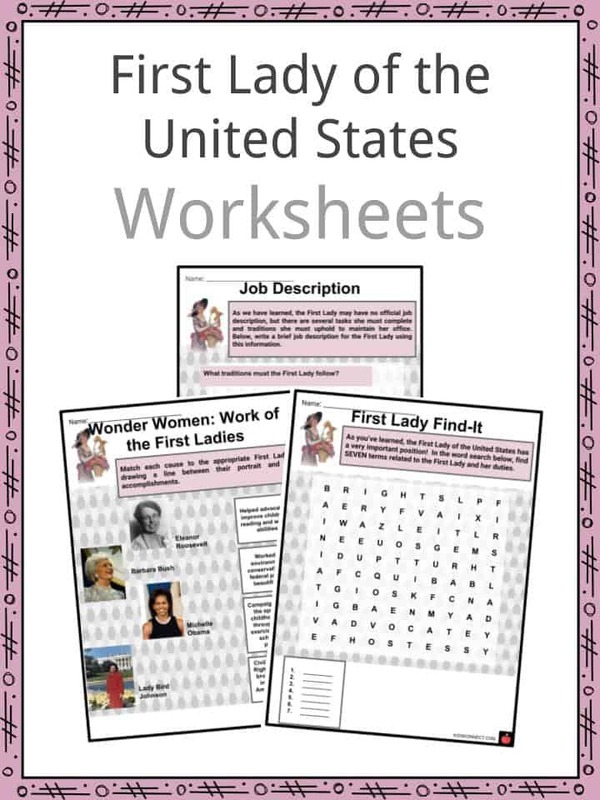 These are ready-to-use First Lady of the United States worksheets that are perfect for teaching students about the The First Lady of the United States who, while not an elected official, plays an important role in the United States government. 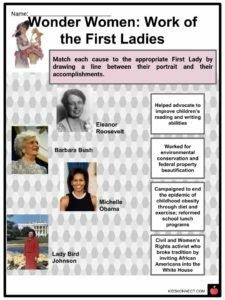 Since the early 20th century, First Ladies have championed for social and political change in the United States, launching various initiatives that have led to major reform in education, environmental law, women’s rights, healthcare, and the arts appreciation.